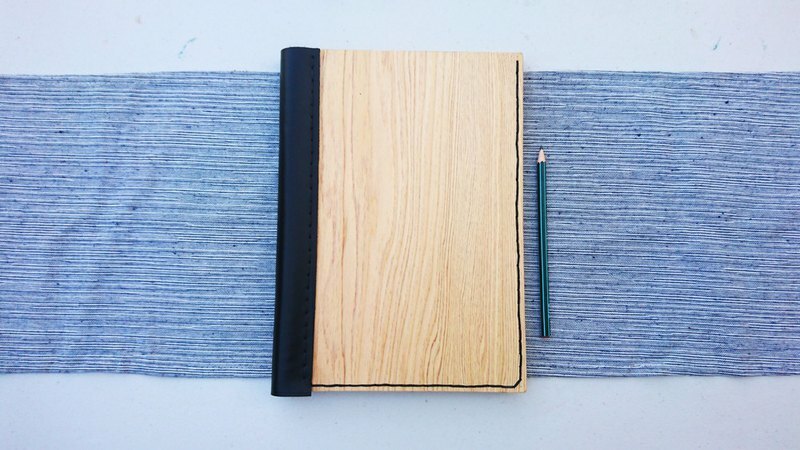 尺寸 Dimensional description 作品 Work size: about 18cm long and 28cm wide (upper size); use 26-hole inner page Material description: Vietnamese elm / no scale + cowhide Uses of works: notebooks, albums, folders, folders, etc. ♥ Note ♥ The price is the price of a single work (because it is handmade, the size of each piece will be slightly different, and the wood grain will be different!) "MUMU feels wooden workshop" uses the temperature of the house, the texture of the wood, and the vocabulary of the village. It uses creativity as a means to blend in with the elements of the earth to regain the old sense of warmth and create a new sense of heart. A village-centered team that uses land to gather emotions will lead people to play wood!